Live Your Passion and Love Your Life! 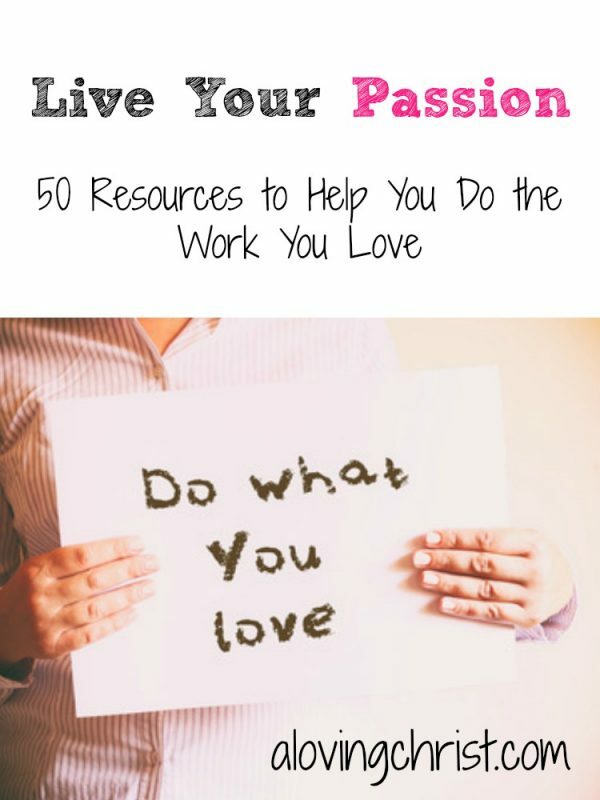 If you’ve been reading my blog for any time at all, you know that I write frequently about passion and learning to live what you love. I spent so much of my life going through the motions of living. 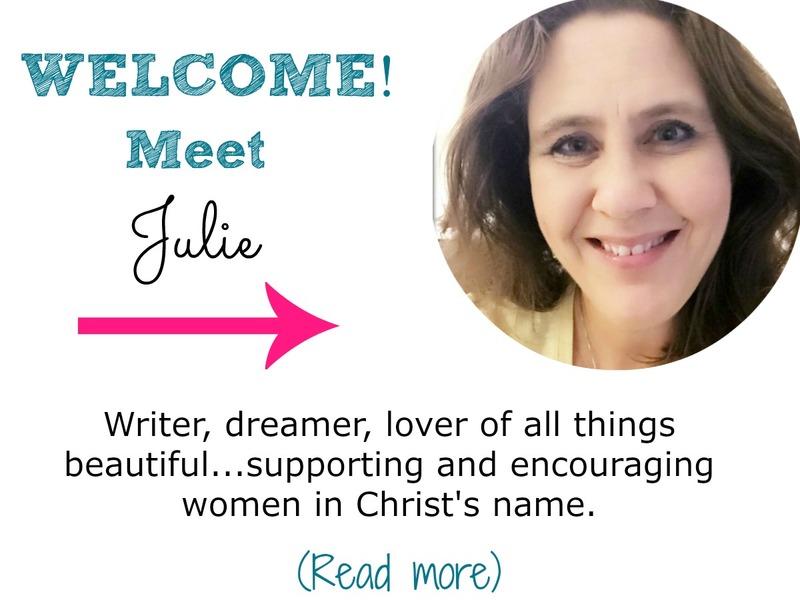 After a major crisis of faith, I finally came to understand who I am in Christ which helped me to shed my fears and pursue a life I’m passionate about. I get so many emails from readers asking me how to get started and expressing concerns over how difficult it can be. They’re right. It can be difficult! 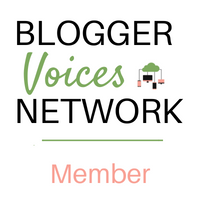 I know when I first started blogging, I didn’t know you could earn money from a blog. Then, when I began to learn and grow my own blog from home it became an excellent source of supplemental income and allowed me to save more, pay off more debt, and give more. Being able to work from home for my 2nd job has been a dream come true. Eventually, I’d love to be able to do all my work from home, and I’m getting close to that day coming. Being able to set my own hours, be my own boss, and earn from what I create has long been a dream of mine. Are you looking for work you can do from home, too? But finding jobs that aren’t scams – or even knowing what kind of jobs your skills match anyway – can be overwhelming. That’s why I have to tell you about a package of resources that was designed to help you find work that works for you. I think this is a great bundle with life-changing resources. But what’s really awesome is the 30-day happiness guarantee. Try it out and if you’re not satisfied, just ask for a refund within 30 days. P.S. Remember to buy the Work at Home Ultimate Bundle before it expires on Monday, June 12 at 11:59 PM EST!